AMY & JORDAN: EVERYTHING of theirs is on sale. I have their Posing Course, Shooting & Editing Course, e-mail templates, and timeline pack. Amy & Jordan's products are worth every penny. They're former teachers and they create their courses with meticulous attention to detail. If you're going to buy one course on Black Friday I would get one of theirs. LIGHT & AIRY PRESETS: By photographers Annamarie Akins & Caroline Logan. $60 off regular price of $179 with code BLACKFRIDAY119. Only available for 50 people! SIMPLY JESSICA MARIE: 20% off with code HOLIDAYCHEER. Jessica is a watercolor artist with tons of prints and products. My favorite product is her 2018 Cocktail calendar. It comes with double sided cards, one side has a watercolor print, the other a cocktail recipe! PHOTOGRAPHER RISING: Heidi Hope's product and backdrop shop. Only running Friday the 24th from 8AM-8PM. Her signature artist rising course is on sale as well as her other business courses. BITTERSWEET DESIGN BOUTIQUE: 50% off everything with coupon code GIVETHANKS. Every template you could ever need! From magazines to business cards to website templates. 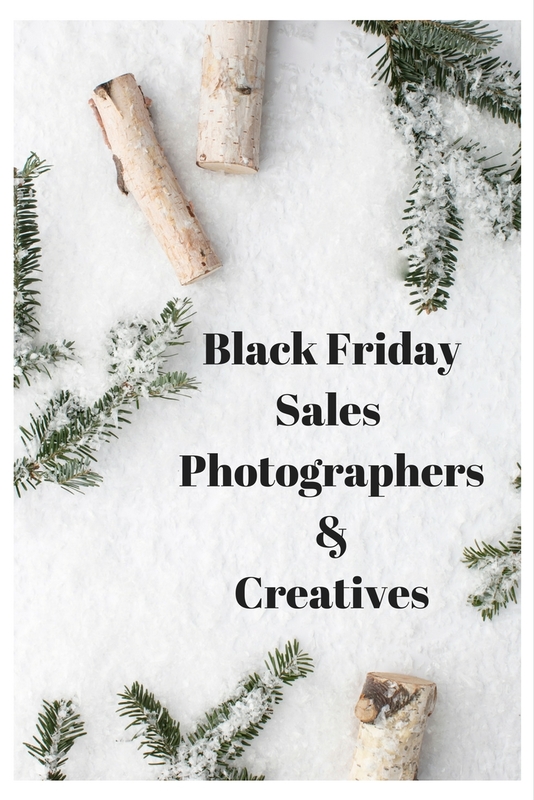 MEGAN MARTIN CREATIVE: 40% off everything, no code needed. She has beautiful templates for welcome packets, brand boards, and email marketing to name a few. SOCIAL MAGGIE: $10 off her 2018 social media prompt calendar with code 10OFF. Her extensive hashtag list is only $15, I use it all the time for Instagram posts! SOUTHERN WEDDINGS: 40% off everything. No code needed. The have magazines, wedding planners, prints, vow books, and more! ASHLYN WRITES: Everything 40% off. 17 HATS: 37% off 2 year subscription.